Pimp My Noodles-Noodle Pimpin' Blog-New location, same great show! 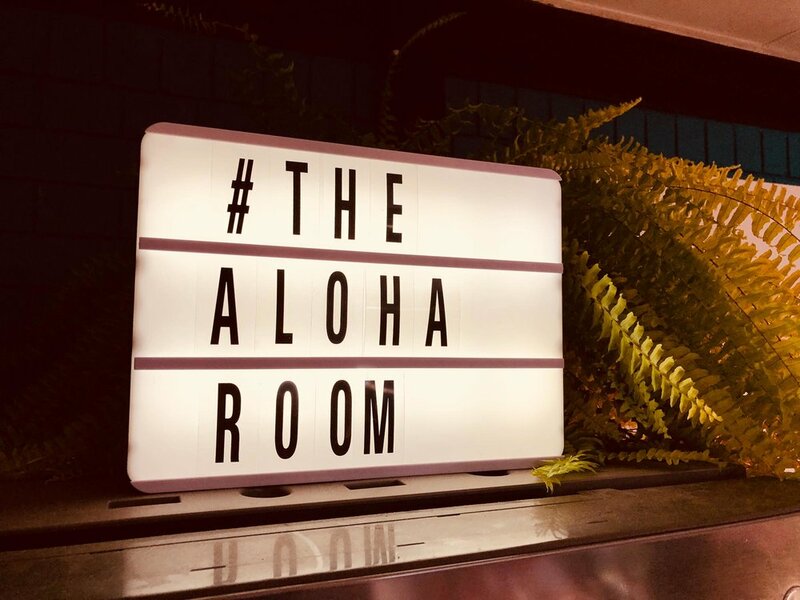 We kicked off filming some new episodes this week in our new location, The Aloha Room. Much fun was had and the retro vibe was in full swing.